All our porcelain products are meant for everyday use. They have been tested to make sure they are safe for food and the dishwasher. Our porcelain is beautifully tough. 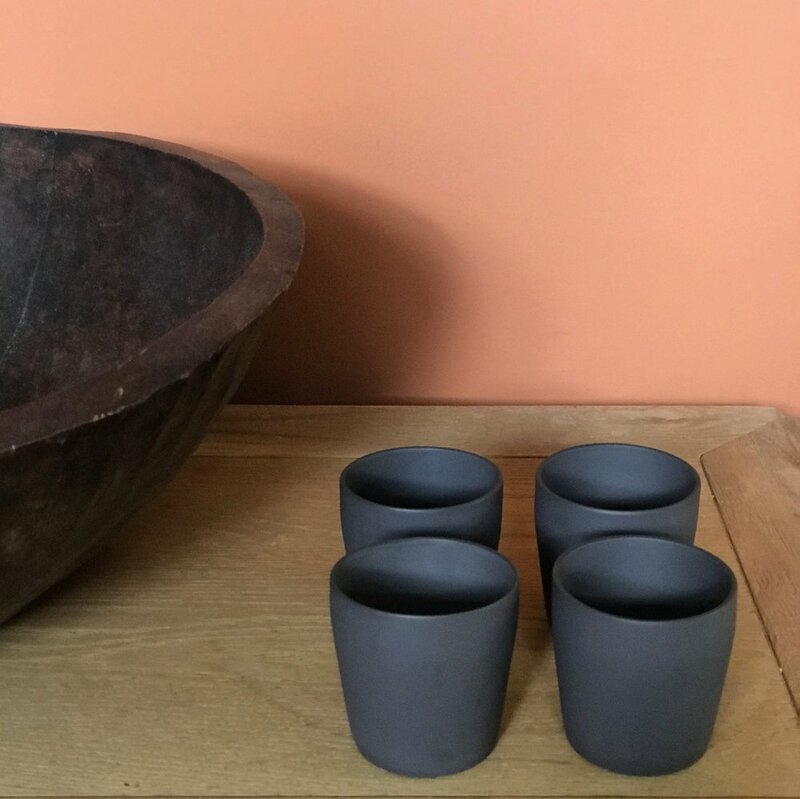 Porcelain handmade homewares made in Australia. Art for everyday use that's tough enough to handle the dishwasher and beautiful enough to be in a gallery.